In preparation for a multi-camera shoot where we had a Canon 1DC, Canon 1DX Mark ii and 3 Panasonic Lumix GH4’s, we created this in-camera picture profile that is virtually identical to Canon ‘Prolost Flat’. 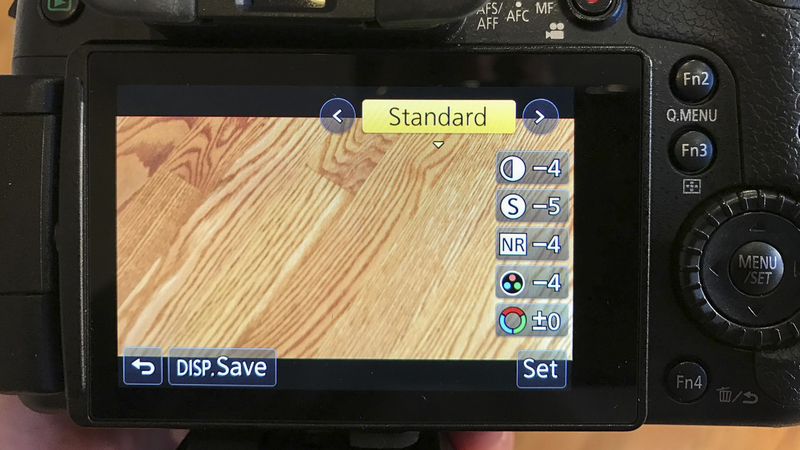 Simply use the image below as a guide to set up your Panasonic GH4. Thanks to Prolost.com we have ‘PROLOST Flat’ from the 5D Mark ii hayday. 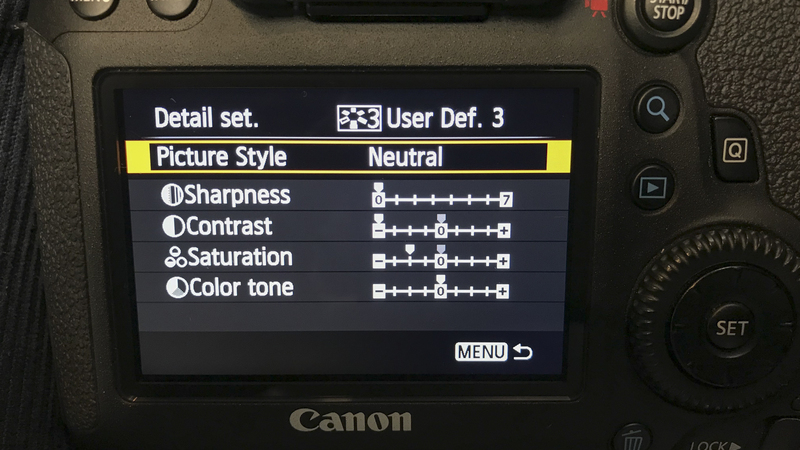 In my opinion this is the simplest and best unsharpened, flat and edit-ready profile that stills retains the Canon color we all love. In post, I would add back the tiniest bit of sharpening, color and contrast to taste and you’re done.